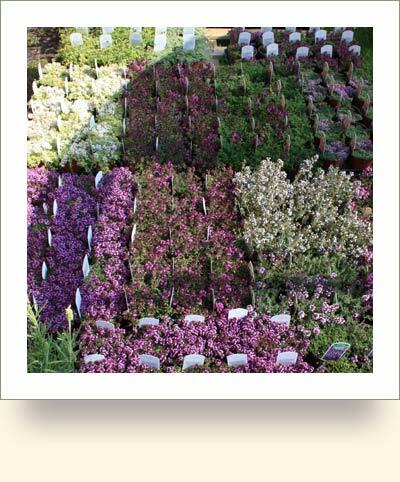 Wholesale is available to garden centres, nurseries, retail outlets and the growing trade. One off purchasers, such as landscapers,. still attract wholesale prices but may be subject to pre-booking. Login above. If you have forgotten your login details, email us to retrieve them. Sign up on the right. The process is not automated. Once you have signed up, it may take a few hours to activate. If you require immediate information, please telephone us on 01362 860812.